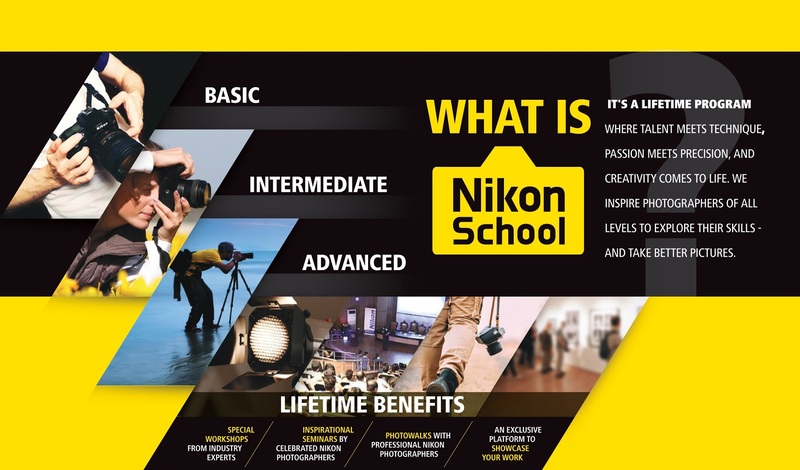 From the minute you hold your new nikon DSLR in your hands, to the moment you see your dream of become a professional come to life with stunning images & spectacular videos, nikon school pledges to guide you every step of the way. It's a lifetime program where talent meets technique, passion meets precision, and creativity callsthe shots. We inspire photographers of all levels to explore their skills - and take better picture. 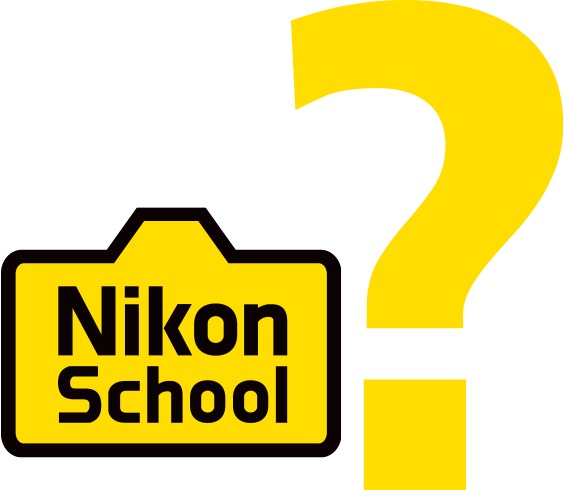 WELCOME TO THE NIKON SCHOOL! 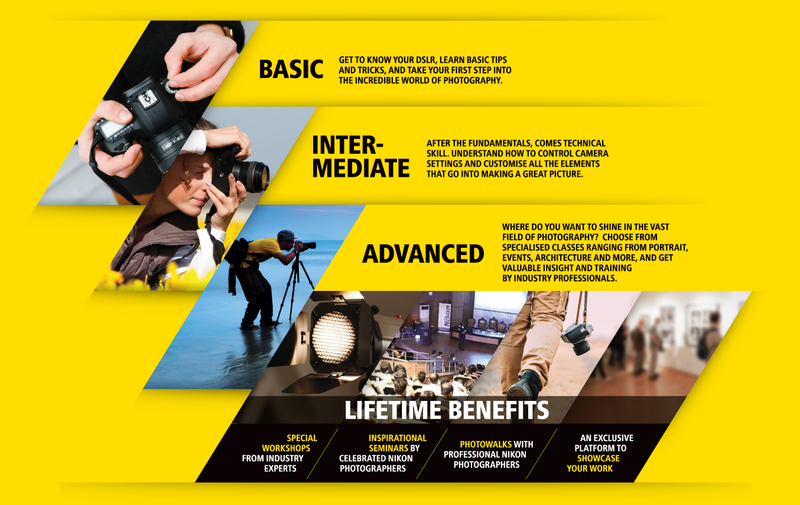 YOUR NEW NIKON CAMERA IS YOUR TICKET TO 5 SESSIONS WHERE TALENT MEETS TECHNIQUE - A COURSE IN THE BASICS OF DSLR PHOTOGRAPHY, A SPECIALISED CLASS IN EVENT PHOTOGRAPHY, PORTRAITURE, A SESSION IN CREATIVE LIGHTING AND A VIDEOGRAPHY CLASS. REGISTER TO PARTICIPATE IN THESE SESSIONS BELOW. AND STEP INTO THE INCREDIBLE WORLD OF PHOTOGRAPHY AND VIDEOGRAPHY WITH US AS YOUR GUIDE. His journey to a worthy event photographer of note began with a casual foray into DSLR photography, when he bought the Nikon D3200. The encouragement from friends and relatives prompted him to consider photography on a serious note. 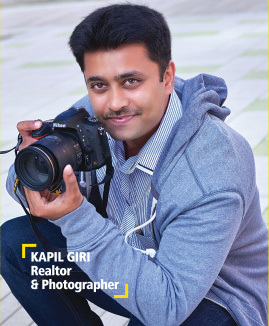 Kapil’s training at the Nikon School honed his knowledge of the technical and aesthetic aspects of photography. The thorough theoretical grounding combined with fieldwork and interaction with the experts, along with constant practice have given him the confidence to go professional. Today, he is a reputed events photographer in Dubai who has more than 250 events to his credit. 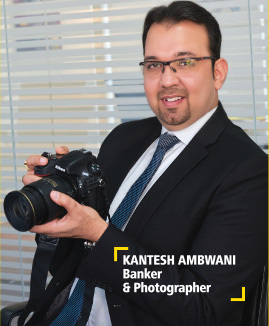 A banker by profession, Kantesh started capturing landscapes and family members for fun on his Nikon D3200. Appreciation from near & dear followed by leading newspapers publishing a few of his photographs were enough to prompt Kantesh to take up photography on a more serious note. A Basic course, followed by special sessions on Astro, Night Photography and Lifestyle Photography at the Nikon School have opened up exciting dimensions for him. Today, he specialises in Portrait and Lifestyle Photography. He has graduated to a Nikon D800E camera. Kantesh believes that Nikon School builds the fundamentals in photography and is the ideal springboard for creative expression through pictures. Emily began with a basic Nikon DSLR. 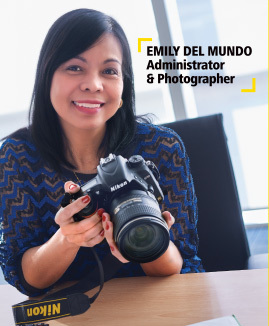 Her passion gained momentum when she attended the Nikon School. At the Nikon School, Emily got more familiar with her camera. And the more familiar she got, the more she loved photography. Besides the basic course which instills camera handling and the fundamentals, Emily attended a seminar by Bryan Peterson at the Nikon School. She now specialises in Portrait and Wedding Photography. An avid learner with a keen eye for the unusual, she is a die-hard believer in the dictum that practice makes perfect. 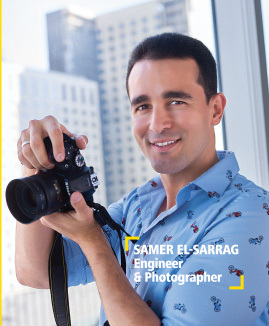 Marriage happened to be double bliss for Samer El Sarrag. Little did he know that the frustration with his honeymoon pictures in Maldives was a portent for better things in life. He ended up doing his honeymoon pictures and his journeys in photography have presented many an enjoyable moment. He currently dabbles with Wedding, Portrait and Fashion Photography. A product of the Nikon School, he enjoyed the instructors’ professional and unassuming approach, which has gone a long way in making him a passionate shutterbug. He believes that practice and more practice is what makes a better photographer.